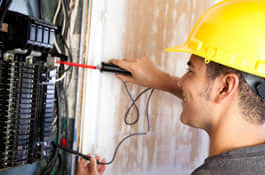 Whether you need a fuse-to-circuit breaker upgrade or want to increase electrical capacity, Gibson Electrical will install the residential electrical panel upgrade that is best for your home. 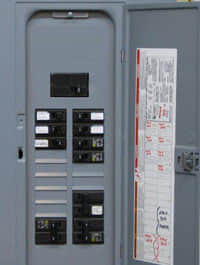 Your home’s main electrical panel needs to safely distribute power in your home. 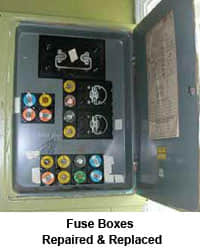 We will be looking for signs of worn out, loose, and even burned connections to ensure your safety.